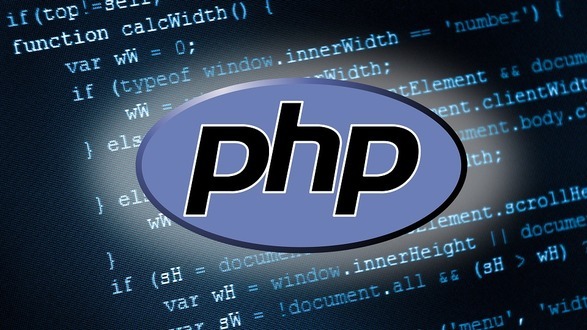 PHP (Hypertext Pre Processor) is a widely-used open source general-purpose scripting language that is especially suited for web development and can be embedded into HTML. The goal of the language is to allow web developers to write dynamically generated pages quickly. It is powerful enough to be at the core of the biggest blogging system on the web (WordPress , 25% of Web is powered by WordPress now)! Better Install Cross-Platform Xampp(run on Linux,mac and Windows) or install wampp for windows, mamp for Mac or lampp for Linux. As you know that if you work with WAMP Server then .php file will save in your own project directory in root like WWW . If you work with XAMPP Server then .php file will save in your project directory in htdocs. Now we will create a program which will produce some output on browser. So copy and save in a file with .php extension and Run it. Create a File welcome.php in root folder (We are using xampp means in htdocs folder) with code given below.